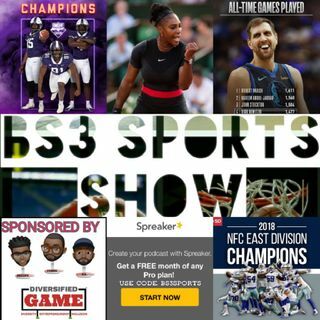 BS3 Sports Show - "Cheez-It Bowl....Really?" First of all, how was your Christmas? Then, we'll talk College Bowl Games, NFL, NBA, other sport news, & more!